Apple always has a lot of great free information for anyone who might be looking for something interesting. Everything from current beautifully designed Press Releases, to streaming conference calls discussing earnings, to streaming videos of recent live Keynote events. 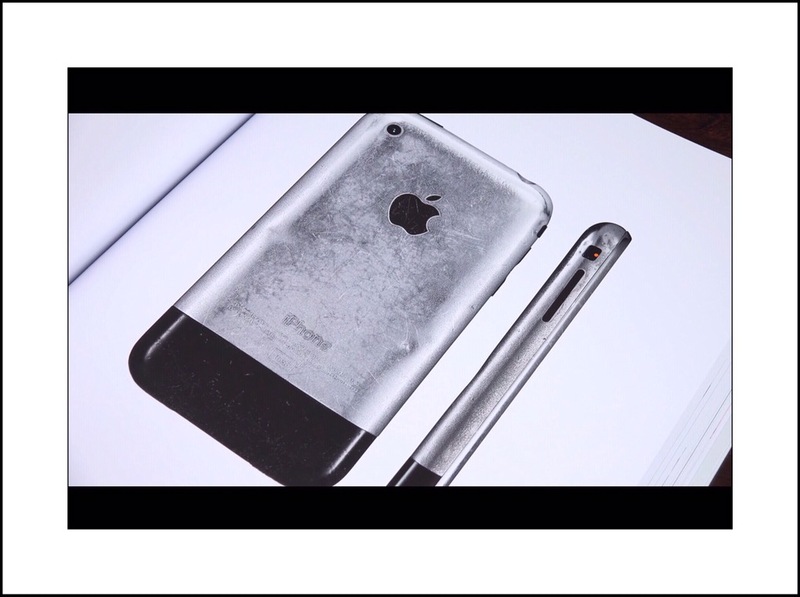 The Original iPhone Release was in June 29th, 2007. It was only available for AT&T 2G service. The 4 GB version was priced at $499 the 8 GB at $599. 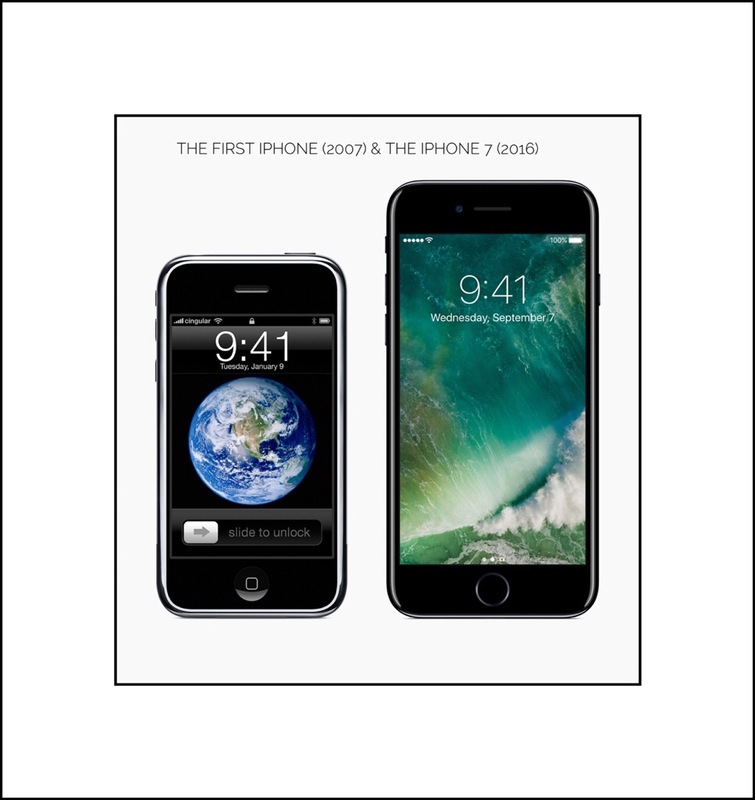 A mere 74 days later, on September 10th, Apple announced they’d sold their 1 Millionth iPhone! The Original iPad Release was in late March 2010. Apple called the iPad a ‘Magical & Revolutionary Device’ and it was priced at $499 for the smallest 16 GB version to $829 for the 32GB WiFi & cellular version. In less than 60 days they announced they’d sold their 2 Millionth iPad! The Original Watch Release was finally at the end of April in 2015…but it was announced much earlier…in September 2014…making this the Apple product that was ‘the most anticipated’ one by users. At their Press Release’s main page you can search for news by year or by product. 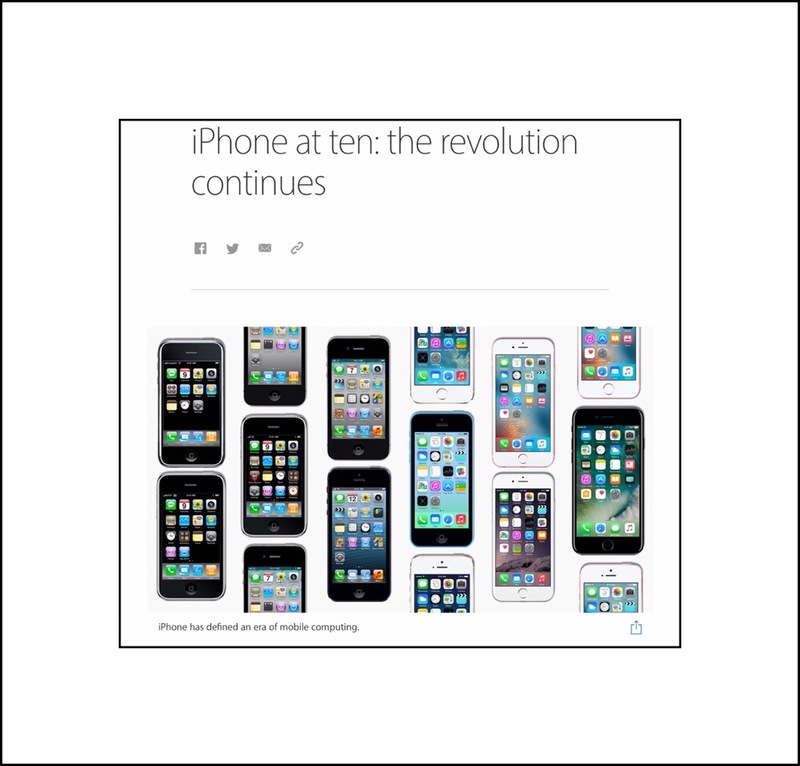 Here’s an example of all the Press Releases and product images currently available from Apple on iPad products…dating back to the day the first iPad was released in 2010. From time to time Apple also has some quirkier Press Releases, like this most recent one showing you all the ways that Siri can help you with information about the upcoming Super Bowl. Or, their continual monitoring of app sales, and the company’s frequent bold news announcements of record breaking feats by the App Store. Their most recent announcement was for January 1, 2017. In it they announce that last New Year’s day marked Apple’s largest app sales earnings in a single day in their corporate history…$240 Million! 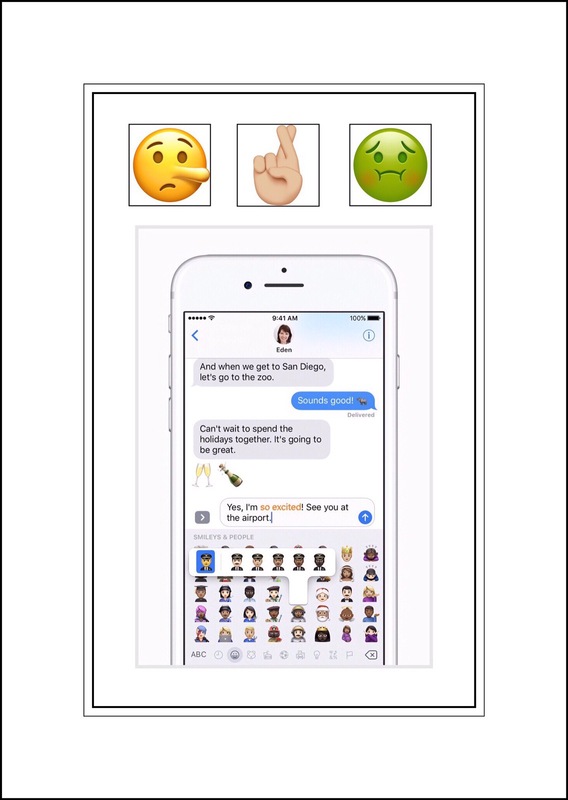 During the holidays Apple released the ios 10.2 update which includes hundreds of new and redesigned emojis. 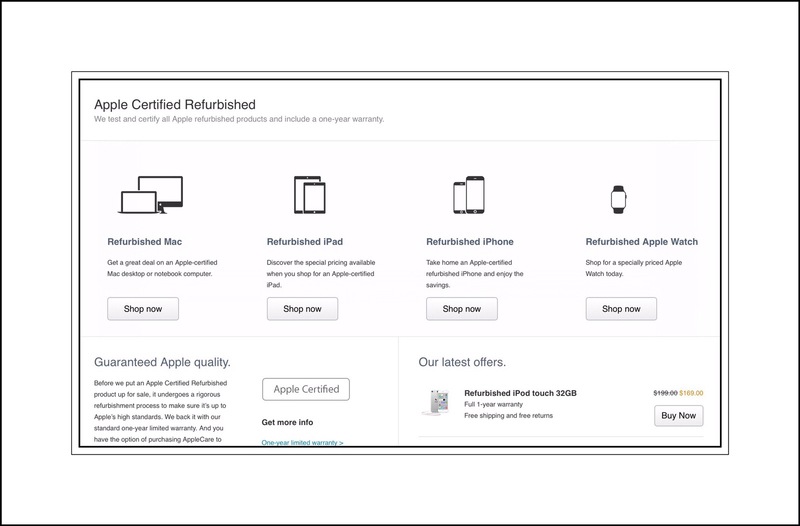 Not everyone knows that Apple offers a really great resource tool for buying their refurbished products. These all carry and 1 year warranty and they offer current products at sometimes substantial discounts. Occasionally they also sell new products at clearance prices. You can find whatever they may have on clearance right now using this link and scrolling to the very bottom of the Refurbished items menu. You can also customize a Mac computer online, or order engraving for an iPad…which aren’t usually services offered in their retail stores…although this can vary too. You can learn more about those services using this link to Shopping Help or this one to exclusive online deals. Last but not least, if you can’t find what you’re looking for using the above links, here’s a link to the main site map for all of Apple.com which includes current products, support, news, Press, Education & Business, workshops and learning, product user manuals, Apple Consultant’s Network, Requesting repairs and parts..and a lot more too! Here’s the link to their main Support sitemap. Remembering Steve Jobs is a webpage Apple created for people around the world to share their thanks and dedications to Apple’s late founding father, Steve Jobs. I could be wrong but it seemed to me that these are displayed in real time. Because in the few brief moments I was visiting the site I watched as 4 new dedications appeared…see the screen shots below. Here’s a link to Corporate information including news about suppliers, people looking for jobs at Apple, finding an Apple Store anywhere in the world and Apple Developer programs. Feeds to Apple news, developer news and server news as well as lots of iTunes content is available here. Many people aren’t aware of the fact that Apple hosts their own YouTube channel. In addition to a lot of product marketing videos and television ads, they also host a lot of artistic videos created by users in their ‘Shot on iPhone’ series of videos. 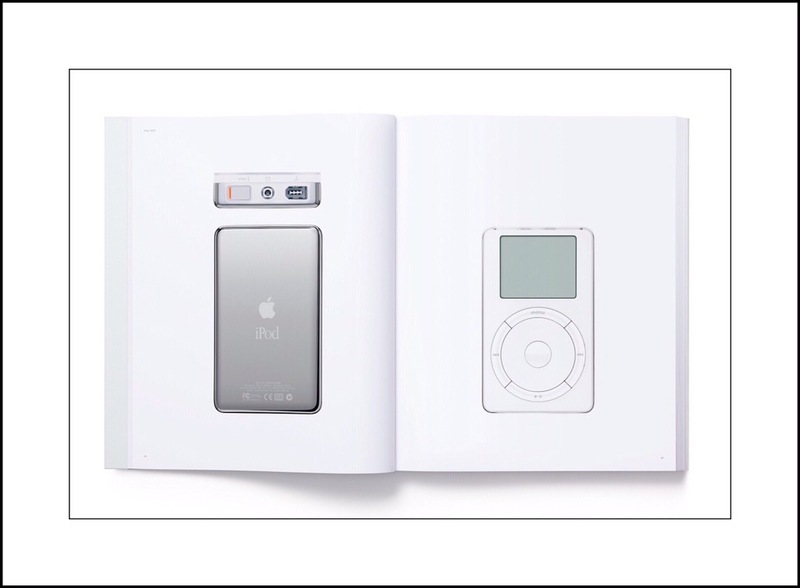 A video Apple created to introduce their new ‘Designed by Apple in California’ Coffee table books dedicated to Steve Jobs and celebrating 20 years of Apple design from iMac through Pencil released in December 2016. The Books sell for $199 and $299. 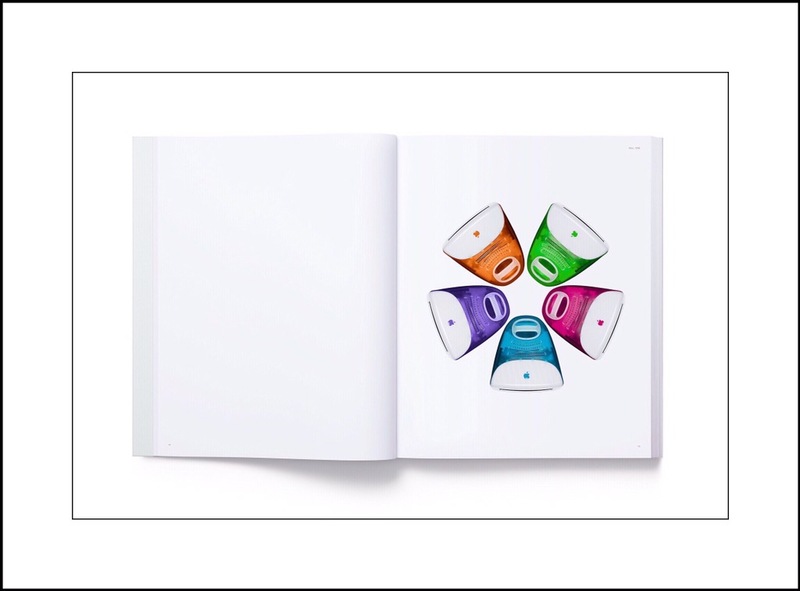 If you can’t afford that and want to see a beautiful and interesting presentation and a complete walk through of the book you can watch this video. 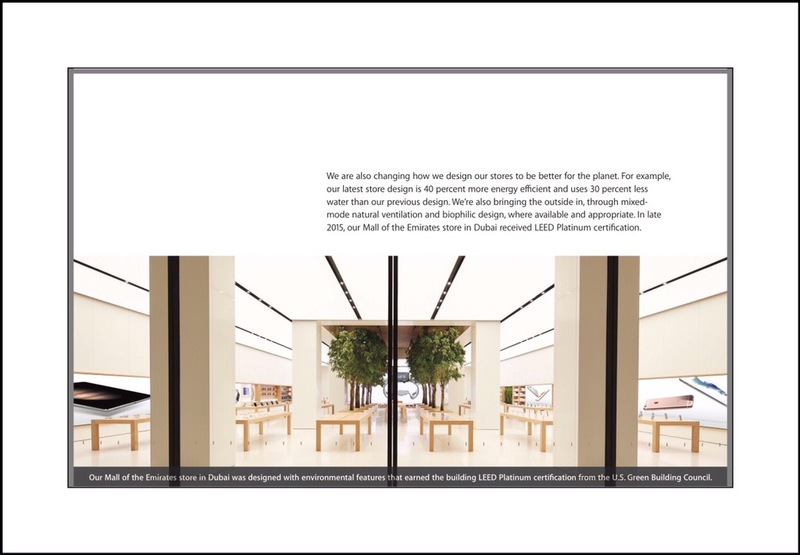 Apple’s ‘Environmental Responsibility Report’ is a fascinating look at both their corporate culture and their manufacturing philosophies. For the last 3 years Apple has been working on an amazing new campus, affectionately referred to as the mothership in Cupertino. Their new headquarters is located on 150 acres of land that they purchased in a piecemeal fashion over several years. It’s main focal point is one large circular building that truly does resemble a mothership. It’s more than a mile around in circumference, 4 stories high and will house 13,000 people. Currently there are around 2600 people who will remain at Apple’s existing campus. Apple is the largest taxpayer in Cupertino. 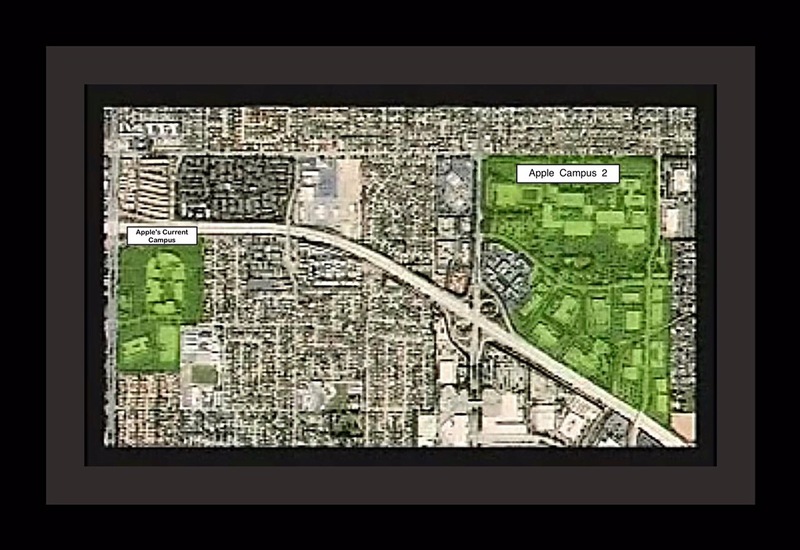 It’s said that this video of Steven Jobs presentation to the Cupertino City Council on June 7, 2011, made to garner the city’s support, was the last public appearance he ever made before his death less than 4 months later. MacWorld Frequently updates their news about Apple’s new campus, which is several months behind schedule currently. The groundbreaking is said to have been reschedule for early this year…early forecasts called for a 2015 completion date. While I’ve shared a lot of informative links here, there are still many more I suspect that I’m forgetting…although I do think that I’ve remembered most of the important ones. This entry was posted in Apple, Apple News, Apple Products and tagged Apple Historic, Apple News, Apple Press. Bookmark the permalink.